Books and Course to show YOU how to get better. Begin your healthier life TODAY! Is Type 2 diabetes reversible? For many, the answer is yes. Diabetes is a serious disease and must be treated as such. Many Type 2 diabetics have come to use Dr. Cohen's New Hippocratic Diet® for weight-control and found that it brought their diabetes under better control than it had ever been before. Most were able to reduce or eliminate diabetic medications. Dr. Cohen cautions that diabetics on medication will need to monitor themselves closely and be in communication with a physician when starting this plan. Although the weight-loss is important, most diabetics following this plan saw changes as soon as they started, so they must prepare in advance for medication reduction. For those in earlier stages of diabetes, or simply at high-risk, it is even easier. 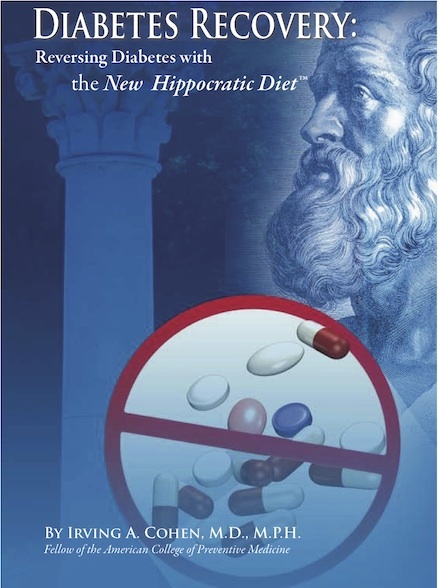 Our e-learning course Learning to use the New Hippocratic Diet® will teach you even more about why many diets fail and how you may succeed. Whether you are dieting to reach a healthy weight or to reverse type 2 diabetes, you will learn how to succeed, even if you had previous failures. You will learn to follow an enjoyable and effective diet and all about the pitfalls that interfere with success. You will understand why you did not fail in past attempts at dieting, your diet failed you. your new path to healthier living. If you are interested in medically-supervised care for diabetes recovery, weight-loss, or addiction recovery locally in Kansas, call us at (785) 783-7779 now to see if we can help. 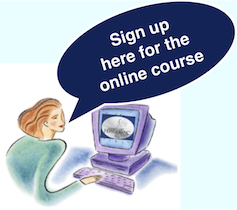 Elsewhere, send us a message here or call 1-888-933-9833 to discuss what is appropriate for you to do independently, as well as when and how your local health care provider can help using our methods, books and online course. This website is provided by Dr. Irving Cohen, a physician who has devoted his medical career to Preventive Medicine. It's purpose is to educate the public about the choices available to them to prevent or recover from risks and threats to their health. "Thank you so much for all your help and knowledge that led me to lose over 160 pounds after the age of 50. I will always be grateful to you!" "I hate diets. Suffering and deprivation is not something I do well. After being diagnosed with severe sleep apnea, it was clear the extra weight had to go. Bariatric surgery was not an option I would consider, soooo what to do? I was advised that Dr. Cohen was advocating a low carbohydrate diet that goes beyond popular diets such as Atkins. The alternative serious weight loss programs in town were expensive calorie based programs that wanted me to buy their expensive diet food. Suffering and going broke seemed a bad idea. 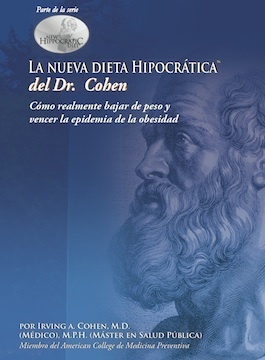 I chose Dr. Cohen and his diet which is published in this book. It is a serious, scientific, yet practical approach that makes sense and is easy to both monitor and execute. In approximately 18 months I lost 112 lb and I am still losing. I am never hungry. You can test easily with ketone strips to see if your body is in the fat burning mode and adjust accordingly. It helps to eliminate temptations around the house." 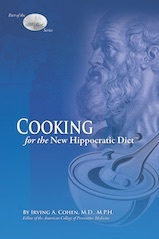 "Dr Cohen's New Hippocratic Diet has provided me with an invaluable tool to assist me with patient care in my practice. As a nurse practitioner coordinating a women's health program, I have successfully utilized his diet as an essential component in caring for women who suffer from obesity, hypertension, hyperlipidemia, polycystic ovary syndrome, and insulin resistance. Those following the program have improved dramatically and many no longer need medication to control their conditions. I initiated the diet for myself three years ago, lost 72 pounds and dropped my cholesterol level almost 100 points. I have maintained my new weight for 2 years. 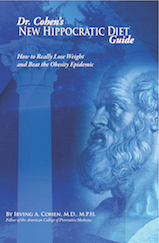 This diet has given health and hope to so many who have previously met with failure time after time." "I am thoroughly impressed by Dr. Cohen's approach to natural weight management. As a Pulmonary-Sleep doctor, I have a significant portion of my population that is morbidly obese. These people have multiple medical problems, including problems with lipids as well as diabetes. My patients have demonstrated tremendous benefits, occasionally losing 100 pounds between six-month visits. They have done this safely and quickly. 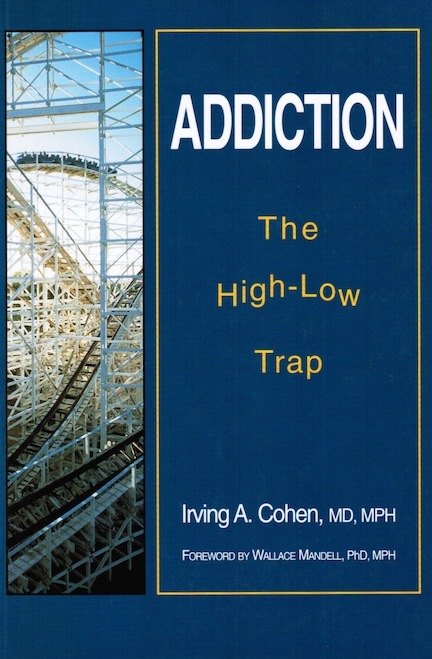 I highly endorse the results, and more than anything endorse Dr. Cohen's approach."